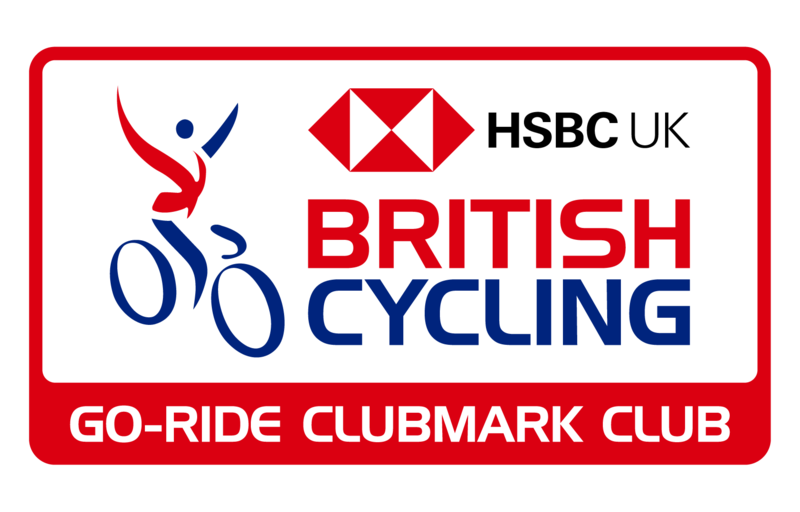 Our Club Championships take place within a open road race format at Cyclopark. With 55 entries already the racing is bound to be exciting, however there are further opportunities for PPYCC members to gain recognition and stand on the ‘podium’ at our Prize Night and AGM in November. 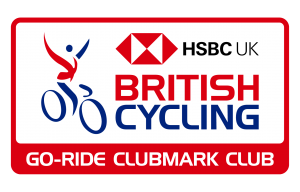 Entries from our own club are disappointingly low and so, in some categories, those that enter are guaranteed a medal position. We would like all our medals to be won and so put out a plea for members to make the journey to Cyclopark to gain their reward.